Our kids wardrobes are ideal for any childs room, providing a perfect storage space for the messiest of kids! Kids bedrooms are usually in a perpetual state of chaos and order is needed. In our experience it is never too early to bring order to a bedroom; it helps create calm and serenity. To maximise your storage capacity makes perfect sense and often allows you that additional floor space that wasn’t available before. 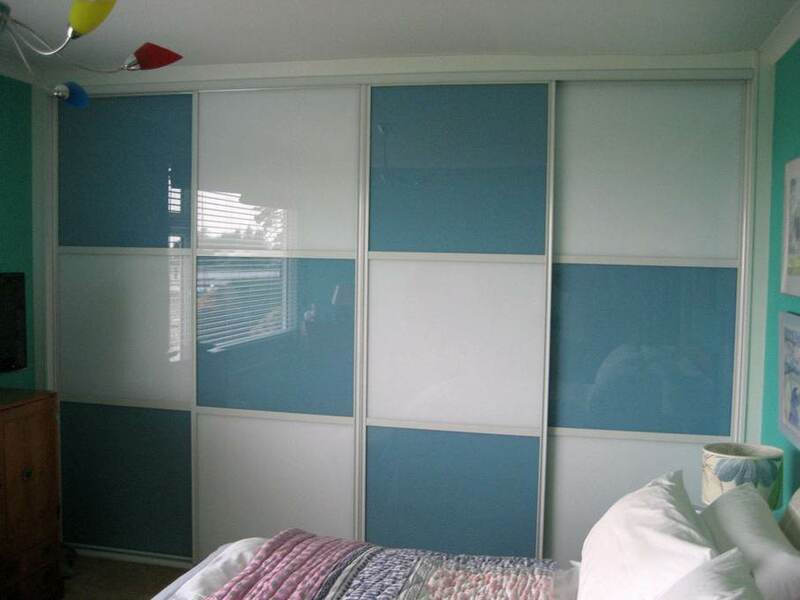 We have excellent experience in designing sliding wardrobes for kids of all ages. As everything we do is made to measure, being able to create a wardrobe that will be sufficient for a young person to develop into as they grow and get older, is perfectly possible. With a mix of hanging, shelves and drawers we can combine what your kids use at present with what they are likely to need in the future. Simply Sliding Wardrobes is rated 5 out of 5, based on 18 reviews on Google. The most popular sliding mirror, adds depth an simplicity to any room. Eleven frame colours, including five wood effect colours. Sliding wardrobes with a modern twist. View our range. Got a small room? Not to worry, we've got you covered. We cater to everyone, and our kids wardrobes are cool and practical. Bringing that ultimate clean cut feel to a bedroom. Where did you hear of Simply Sliding Wardrobes?